Staff Selection Commission (SSC) will release Scientific Assistant in IMD Examination, 2017 on the official website of the commission soon. 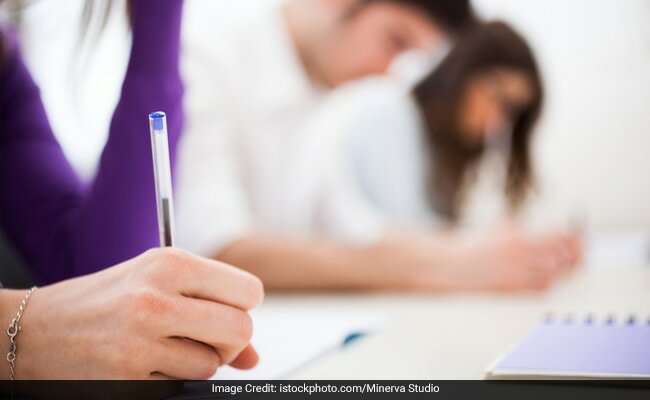 New Delhi: Staff Selection Commission (SSC) will release Scientific Assistant in IMD Examination, 2017 on the official website of the commission today. According to the SSC, IMD Scientific Assistant recruitment exam results will be released on February 13, 2018. A computer based open competitive examination for recruitment to Group B Non-Gazetted, Non-Ministerial post of Scientific Assistant in India Meteorological Department (IMD) was held on November 20, 2017 to November 27, 2017 all over the country. SSC had announced a total vacancy of 1102 posts for this recruitment. The SSC IMD Scientific Assistant examination was held in Computer Based Examination nature which consisted of two hours having two parts (Part-I& Part-II). The examination comprised 200 questions carrying 200 marks for two hours duration. Part-I of this SSC IMD Scientific Assistant 2017 exam consisted questions from areas of General Intelligence & Reasoning, Quantitative Aptitude, English language & Comprehension and General Awareness while Part-II covered Physics, Computer Science and Information Technology and Electronics & Telecommunication Engineering. Negative marking of 0.25 marks for each wrong answer in Part-I& II will be applied. The SSC will prepare the category-wise Merit List and hand it over to IMD, which would declare the final result. The SSC IMD Scientific Assistant notification had invited application from candidates who held Bachelor's Degree in Science (with Physics as one of the subject)/ Computer Science/Information Technology/ Computer Applications OR Diploma in Electronics and Telecommunication Engineering from a recognized Institution/University or equivalent. Candidate may keep close watch on the websites of the Commission, respective regional office and Indian Meteorological Department for further update/information about the examination.